You can now get more than 1000 Instagram followers in just one click, amazing right? Anyway, it's not a trick, i will quickly guide you through all the necessary steps to get this done. 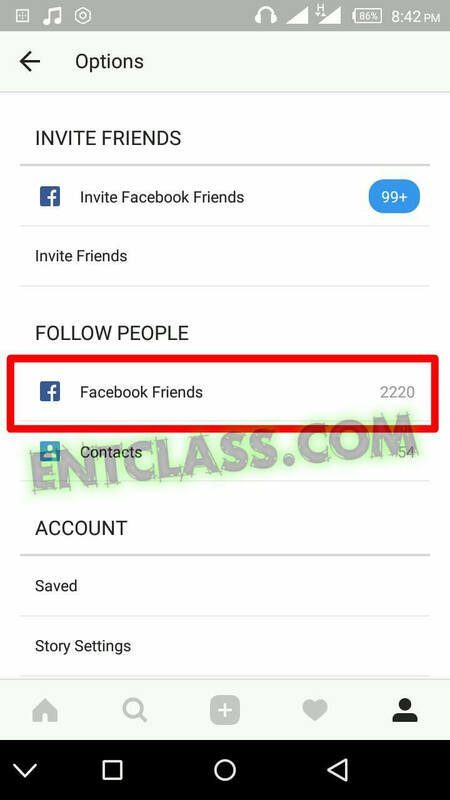 You can get as much followers on Instagram depending on the number of friends you have on other socials. 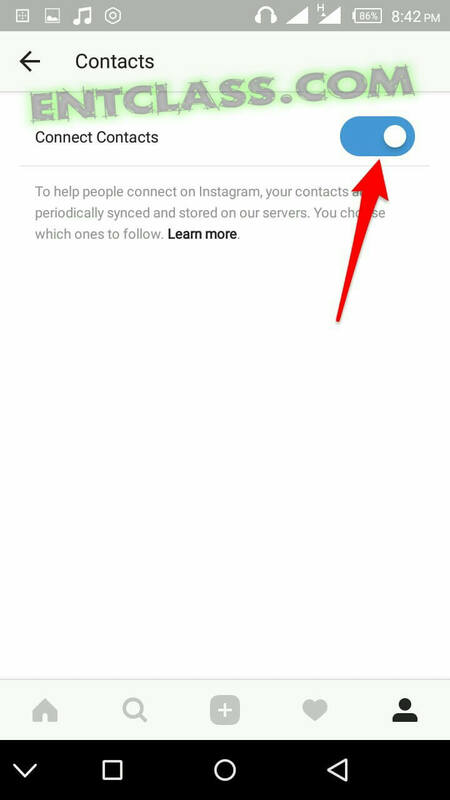 Instagram now allows you to connect other social profiles to your Instagram account and follow them all (friends that are already on Instagram) in just one click. Actually, you are the one following them, and the popular socials available to connect are Facebook and Twitter. Kindly follow me along as i teach you how to do this. I will be using Facebook as an example here. >> If you are using an iPhone, go to your Instagram profile and tap on the options icon under the follower count. If you are doing this on Android, tap on the three dots at the top right corner of your profile page. >> Scroll down until you see Linked Accounts under Settings category and tap on it. That is where you will be presented with options for the accounts to log in to. 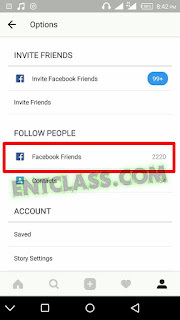 >> If you tap on Facebook, for instance, it will prompt you to log in through the Facebook app, enter your Facebook login details and authorize Instagram. You can do the same with Twitter and any other social media platforms you have accounts for. 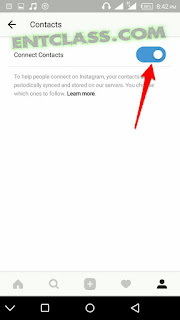 >> After linking your social media accounts to your Instagram, next is to connect your contacts. >> You should see Contacts under Linked Accounts. Tap on it, then toggle on Connect Contacts. Go back to Options on Instagram, then scroll down to the option Follow People. Tap on Facebook Friends below it, then tap on Follow All button. Now, sometimes it could be that you cannot actually follow everyone you are connected with at once. In this case, simply repeat the above instructions until your followers adds up. Repeat this trick every time you post something new on Instagram. Not only will you increase your follower count, but you will also get more likes on your recent posts. You can follow me on Instagram if you don't mind >> @victor_kachi. That's all. Very simple and not as hard as you first thought. If you find this post useful, kindly take a moment to share this post and also leave a comment if you are confused. That's only when you are watching Videos. You can still minimize the data consumption by going to your profile > tap the 3 dots at the top-right corner > scroll down to Cellular data usage > tick Use less data.